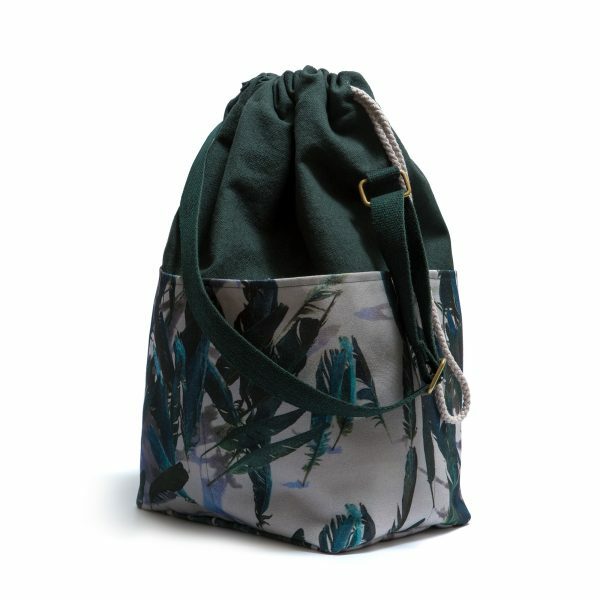 New and improved design of the Branches bag. 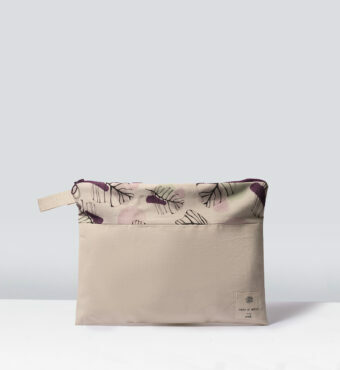 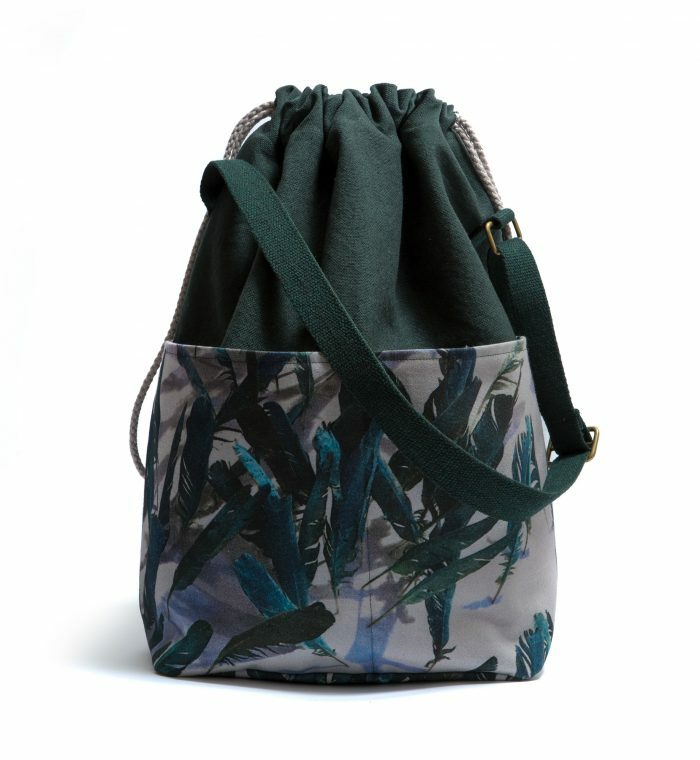 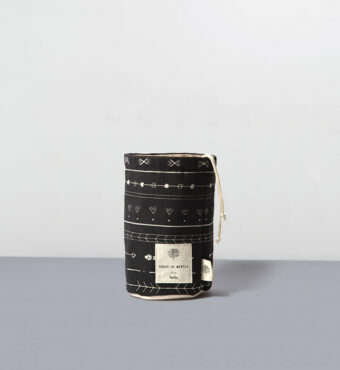 This is a large pouch with plenty of room, designed to be used as an anytime, anywhere bag. 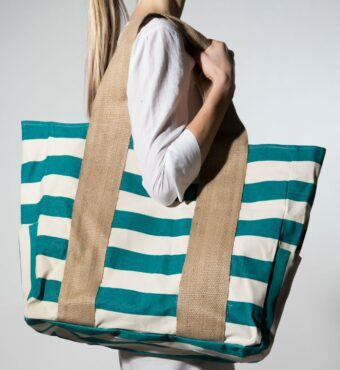 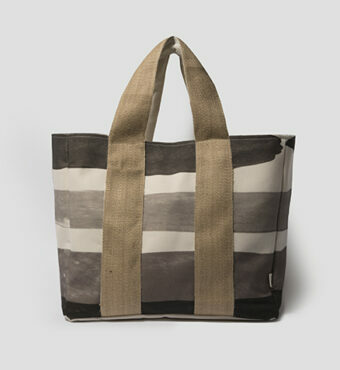 It fits your yoga mat, your kids toys and it is perfect as a beach bag! 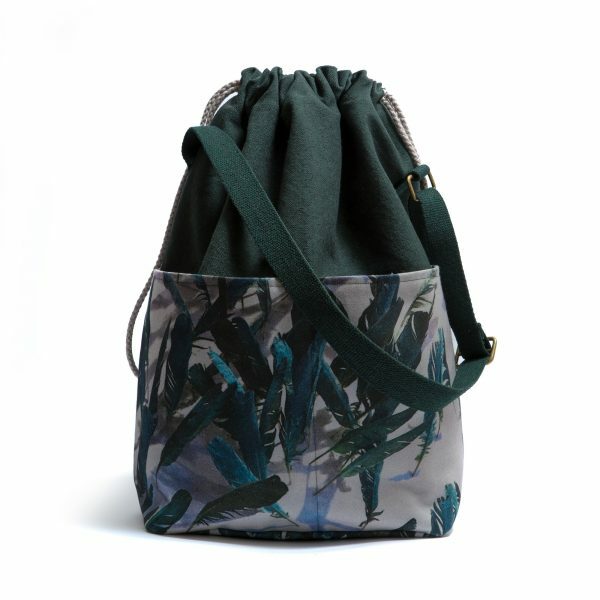 Smart looking and with a hard bottom, it can steadily hold everything in place, even when left on the floor.